Built in 1931 by Ernest Wilson and originally called, the Evergreen Auto Court, our motel has been a part of West Yellowstone lodging history for quite some time! Tucked away in a forested corner of what was first known simply as, Yellowstone, the Evergreen Auto Court offered modern cabins and rooms with warm and friendly service. “Lucky” Baldwin recognized in 1945, that providing great service would set him apart from the rest and today we operate the motel with this very same standard. Although the Evergreen has undergone many changes over the decades, the welcoming hospitality has stayed the same. 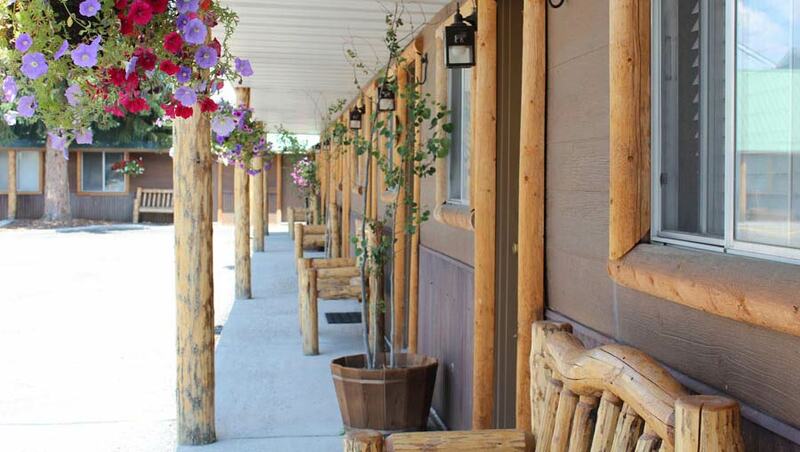 We invite you to enjoy West Yellowstone lodging at its best in our comfortable, charming motel. We are a small, single story, owner operated motel with 17 units. 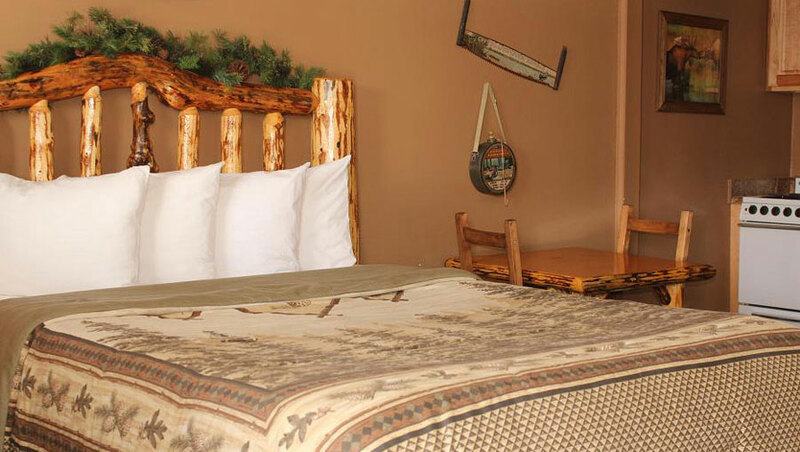 Despite our small size, we pride ourselves on providing an excellent option for West Yellowstone lodging. Our property is all non-smoking and pets are not allowed at this time. We have exterior entrances to all of our units and true to the original Evergreen Court, we offer convenient parking right in front of your room. Our rooms are the same size as originally built which is smaller than the standard motel room, and because of this we are unable to offer cots, rollaways or cribs. Please see our "Policies" page for more information.